Search Engine Optimisation is what helps you to rank higher on Google and other search engines on the web. Search engines displays links to pages that it considers relevant to what is being searched. It is mostly measured by analysing the number and quality of links from other web pages. In simpler terms the more relevant your content and the better quality the links to your web pages the higher that page will rank. 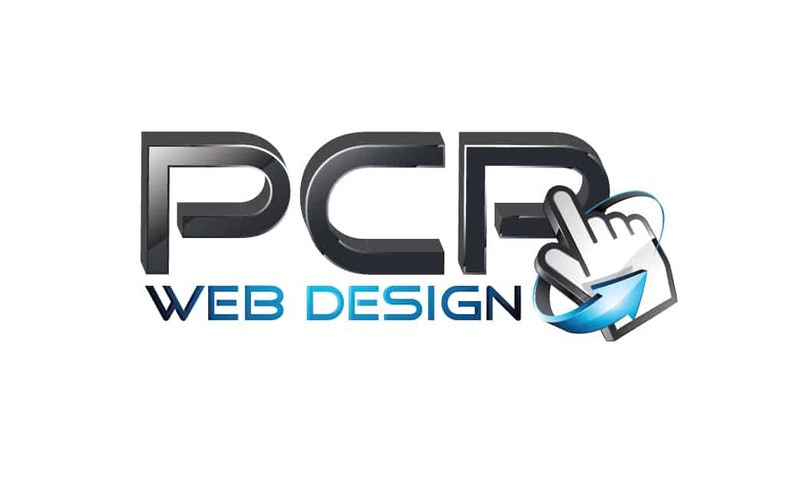 PCP Web Design can increase your search engine rankings and site traffic of any industry. 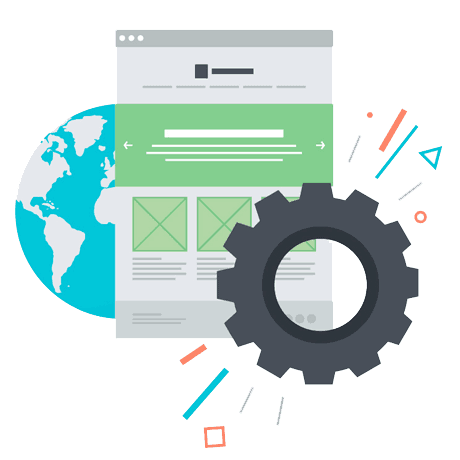 We will analyse your website and content and see how it can be improved to become more relevant to what you offer, we will then start to build your links from top quality websites, this process can take up to 3 months for local services. 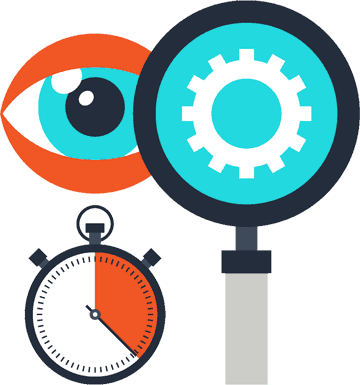 We will first analyse your web site which will be followed by a step-by-step plan to have the website communicate keywords more effectively to search engines. 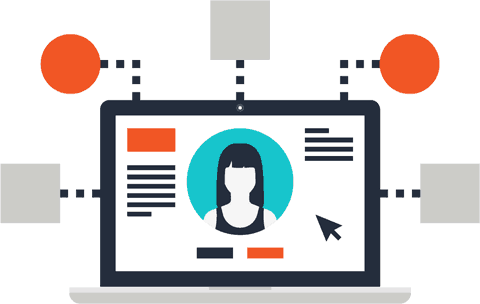 Our ultimate goal is to get our clients more visitors and higher conversion of sales and leads. Before beginning a search engine optimisation (SEO) project, it is important to understand the process involved in an effective SEO campaign. 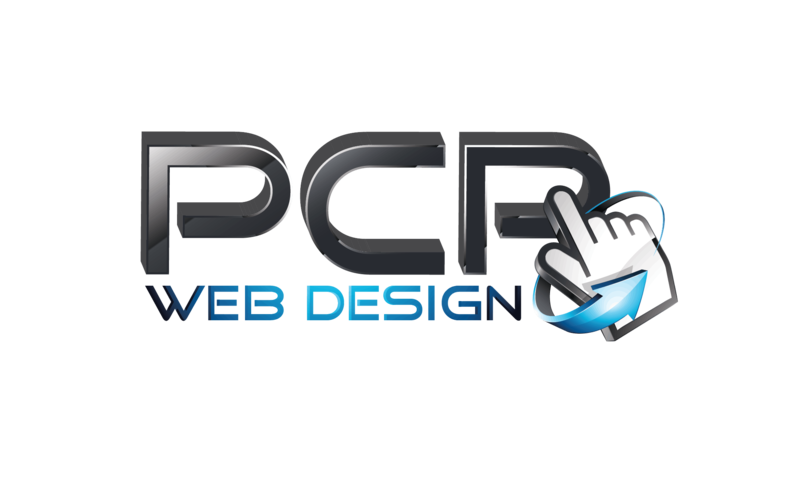 PCP Web Design caters for clients who require an intensive, full-service approach to search engine marketing. The better quality your content the higher you will rank on all major search engines.